I am here to serve the residents of Newton County. If you have any questions or concerns please feel free to contact me. Marilyn Ruestman, a Republican, serves as Presiding Commissioner of Newton County in Southwest Missouri. She was elected for a four-year term in 2010 and re-elected in 2014. Formerly, Ruestman served as a state representative, representing parts of McDonald and Newton counties (District 131 at the time) in the Missouri House of Representatives from 2003-2010. During her time as a state representative she was elected the Majority (Republican) Caucus Secretary in 2005, 2007 and 2009. She was elected treasurer of the freshman class of the 92nd General Assembly, president of the Women Legislators of Missouri and was appointed to the Missouri Women’s Council. 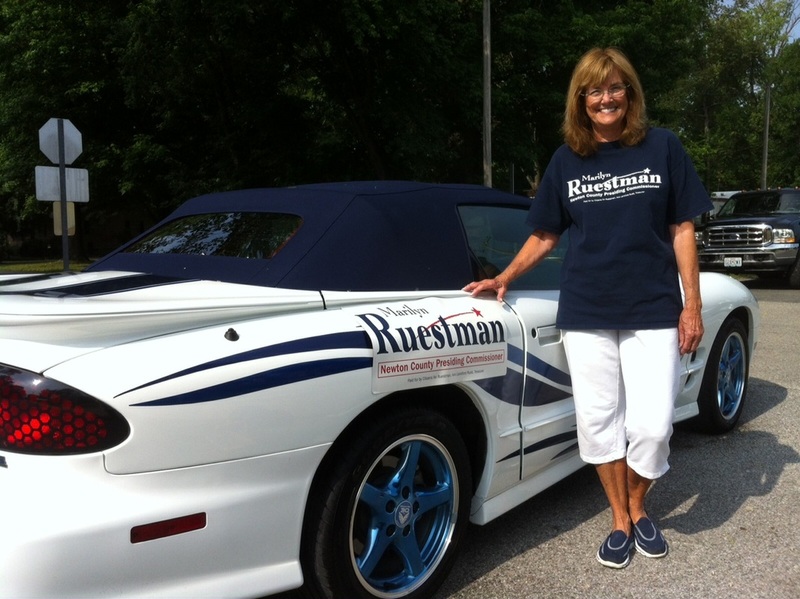 In addition to her commissioner duties, Ruestman is co-owner of Ruestman Construction/Real Estate Development Company. 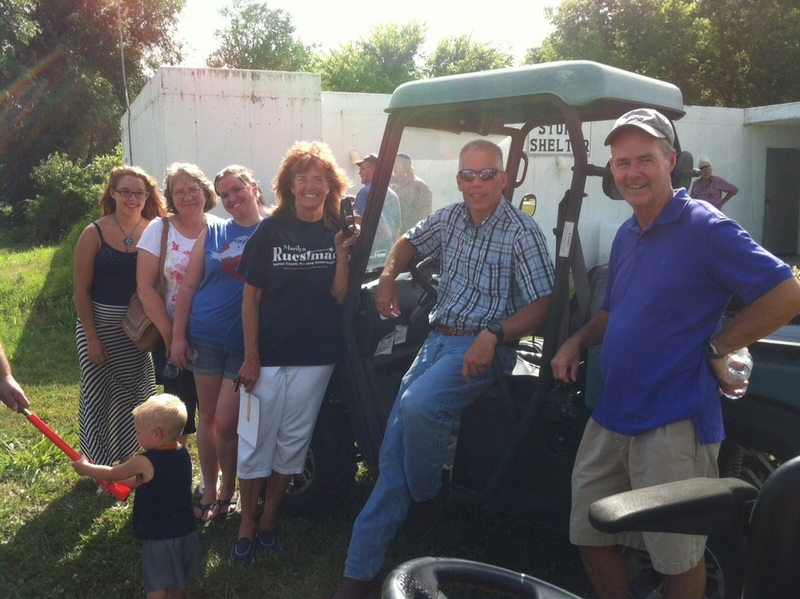 The Ruestman family has been in real estate development in the Joplin/Newton County area since 1947. Prior to being elected to the Missouri House she served as district assistant for U.S. Congressman Mel Hancock from 1989-96 and as district director for Missouri State Senator Marvin Singleton. She served as the elected Republican state committeewoman for many years and continues to serve as committeewoman for her precinct. She also served as president or chairman of the following civic organizations: Joplin Area Chamber of Commerce; Soroptimist International of Joplin; Metro Exchange Club; The Boys and Girls Club of Joplin; and Joplin Federated Republican Women. A recipient of the Woman of the Year from the Missouri Federated Republican Women, Commissioner Ruestman has also received the following awards: Joplin Tri-State Business Journal’s Most Influential Women of 2009; The 2007 Presidential Choice Award from the Jefferson City Branch NAACP; Missouri Bar Association's Legislator of the Year; Woman of Distinction from Soroptimist International; Missouri State Volunteer Project of the Year; and was a national winner for Students in Free Enterprise competition. Ruestman was named Outstanding Alumni of Missouri Southern State University in 2003, gave the commencement address in 2004 and has served on the Alumni Board of Directors. She is also a member of Phi Kappa Phi Honor Society. Marilyn attended Neosho and Noel Schools and has an associate of arts degree, bachelor’s degree, and master’s degree. Commissioner Ruestman attends Christ’s Community United Methodist Church. She lives in rural Newton County with her husband Richard. They have three children: Pam, Peter, and Morgan, and four grandchildren. Seneca's 4th of July Parade. 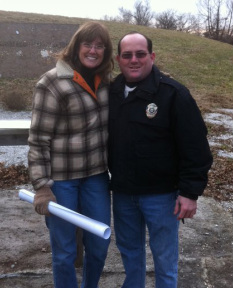 Completing Conceal Carry Permit course. © 2018 All information, content and images on ruestman.com are copyright of Citizens for Ruestman. Paid for by Citizens for Ruestman, Jonathan Russell, Treasurer. All Rights Reserved 2018.